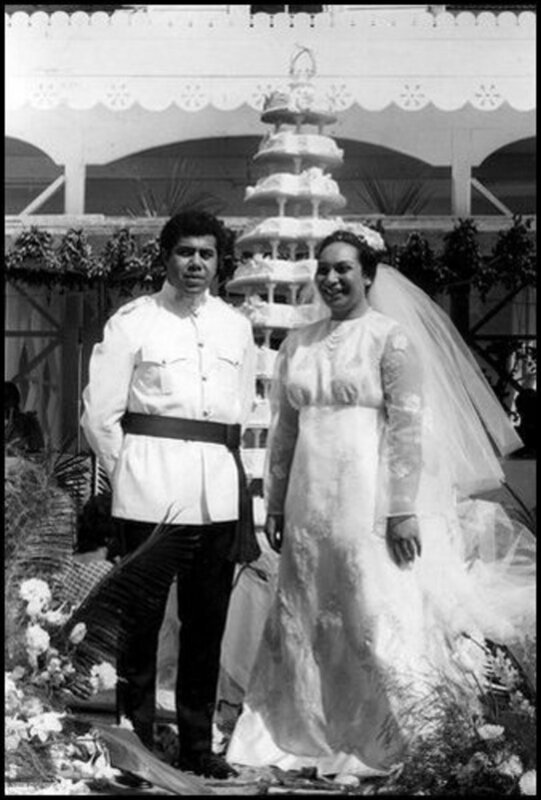 In the early 70s we moved from a democratic society to one which was ruled by a reigning monarchy. 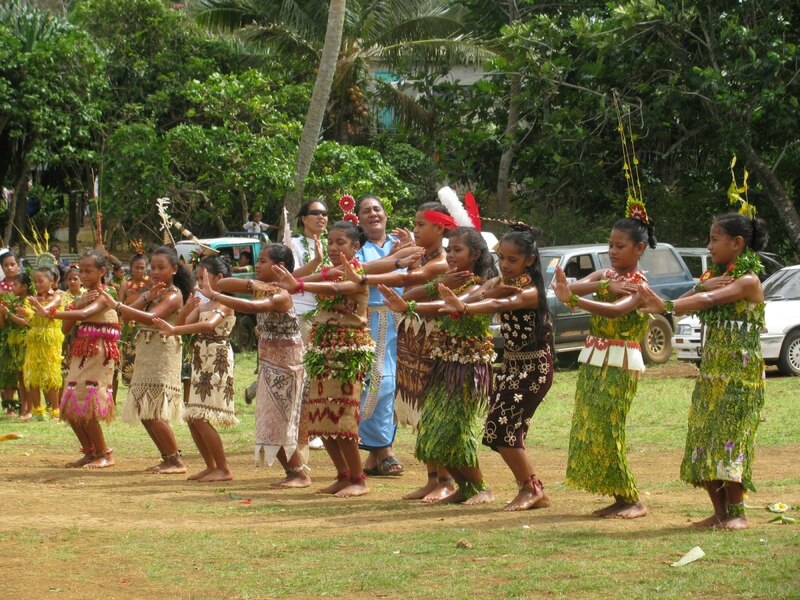 It was very interesting to observe the cultures and traditions of Tonga. Although in the last few decades some things have changed, the way the people of Tonga dress at many events and ceremonies has not. 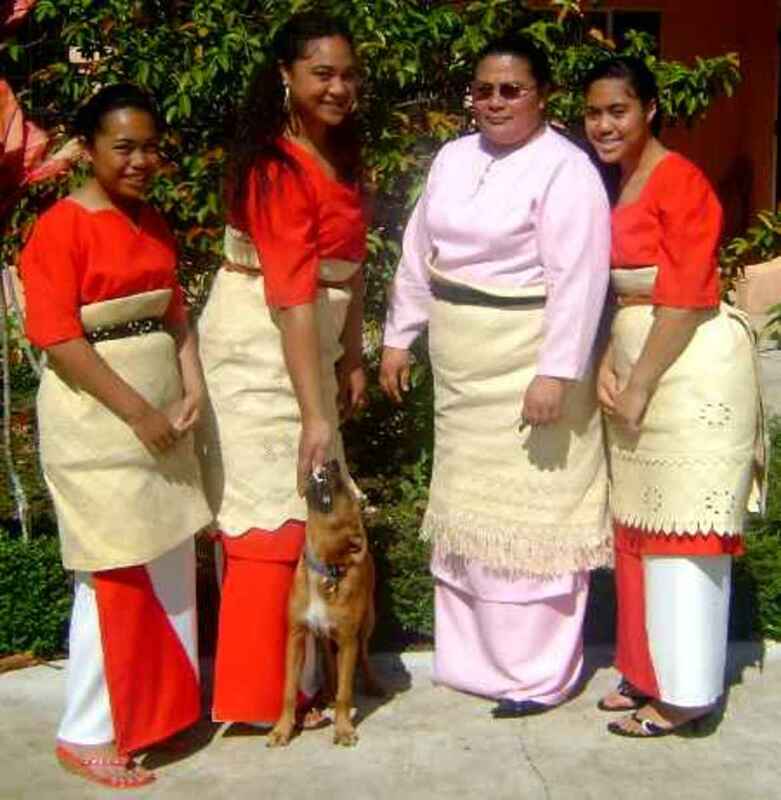 The female gender in Tonga dress modestly, usually wearing a dress and sometimes with a skirt (tupenu) under it to cover their legs and ankles. Around their waist they wear a ta'ovala, which is often woven or crocheted. This particular piece is worn to show respect to the royal family. To keep it in place, they wear a kafa which is often woven out of rope, inner fibers of coconut husks or even out of human hair. 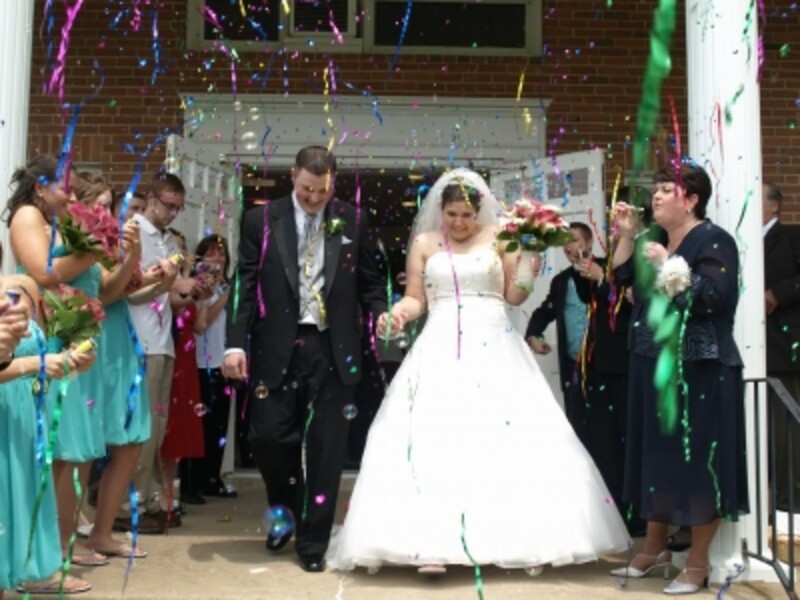 They add beads or shells for decoration. At times they wear a kiekie, which is smaller than a ta'ovala, and is tied around the waist. It is usually very light and is made out a variety of materials, including strips sugar sacks which have been undone. 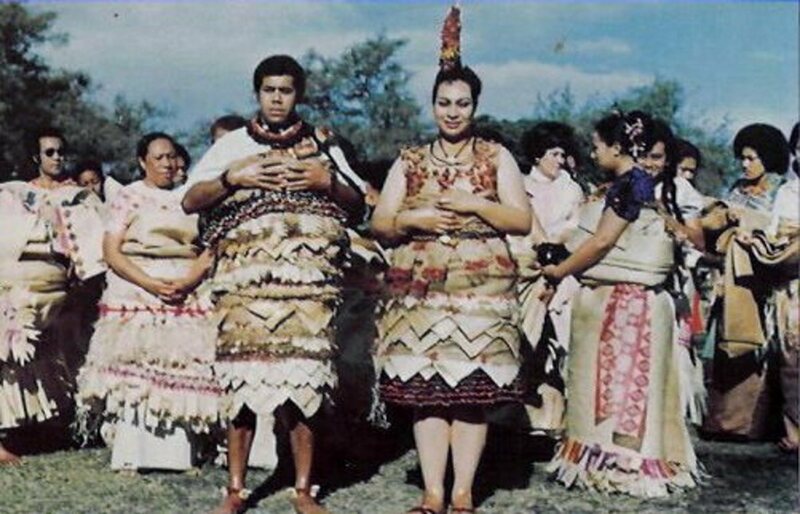 Tongan men wear tupenus (skirts) which reache at least to the knees. They also wear a woven ta'ovala around their waists. The ta'ovala takes the place of a tie although they may wear both. They usually wear shirts with collars. On their feet they wear sandals or slippers. To attend church, they may wear a suit coat. To very special occasions, they may wear a ta'ovala that is finely woven and has been in the family for many years. The older it is, the more precious is becomes. 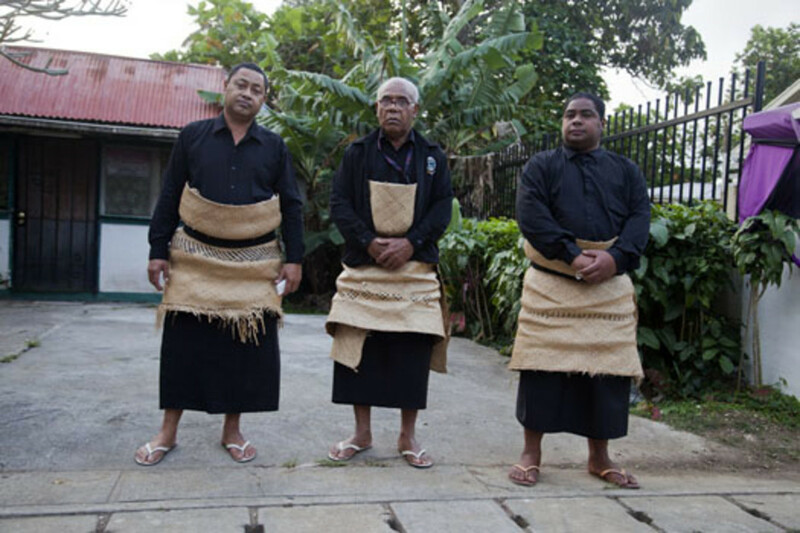 Traditionally, Tongans wear black to funerals. It is reminiscent of those in the Bible that wore sackcloth and ashes. If a person is very close to the deceased, they may wear black clothing and over that wear an old tattered mat to show their grief. It may even cover most of their body and even up over their head. If the person who died was very respected, the mourning period can go on for days or months and all the family will wear black. If one of the royal family passes away, individuals in Tonga will wear black for up to a year's time. 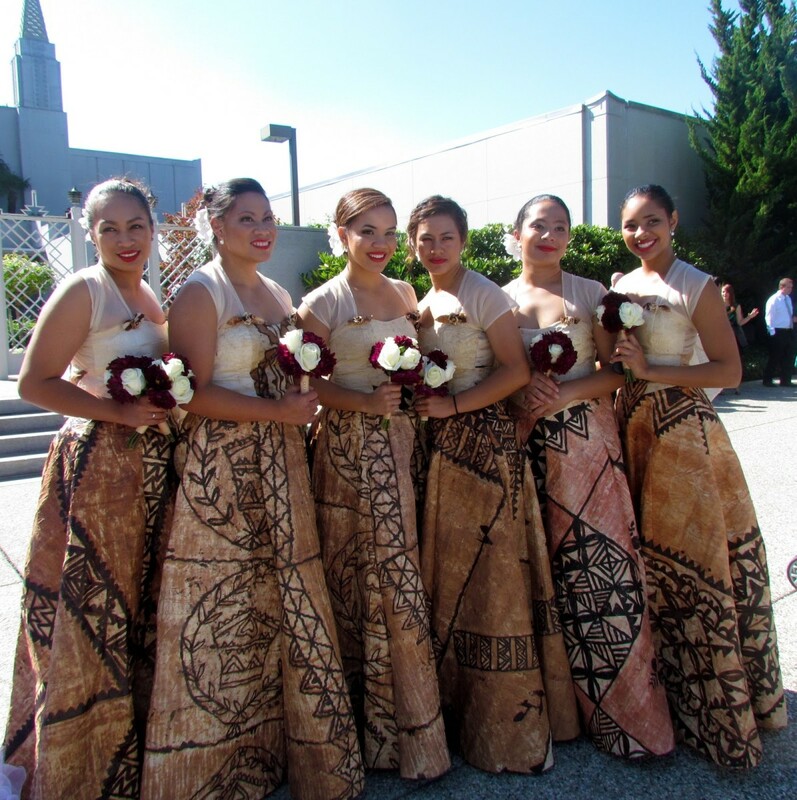 Today, a typical Tongan wedding may include the usual Western white lacey wedding dress and also the traditional Tongan wedding costume. This includes wearing tapa cloth covered with many layers of decorative finely woven heirloom mats, taovalas, kiekies, and adorning feathers, shells and leis made of freshly cut flowers or plants. Tonga is influence by British as well as American styles. 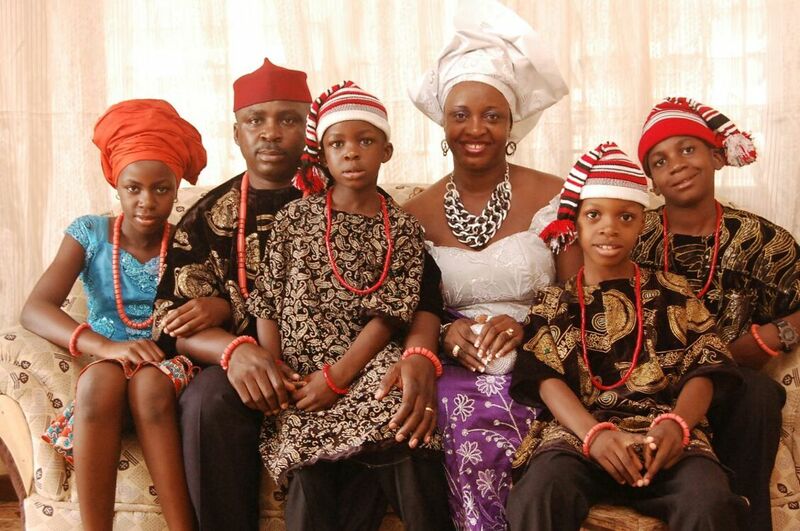 The new wedding couple are expected to go to church on the first Sunday after they are married dressed in the traditional costume. Tongans love singing and dancing. They perform group dancing and all dress alike. They often wear feathers in their hair, around wrists and legs. They utilize natural plants like ti leaves and other decorative foliage to make their costumes. Single dancers wear costumes that include shells, coconut shells, woven flowers and tapa cloth. Some are very elaborate and time consuming to make. 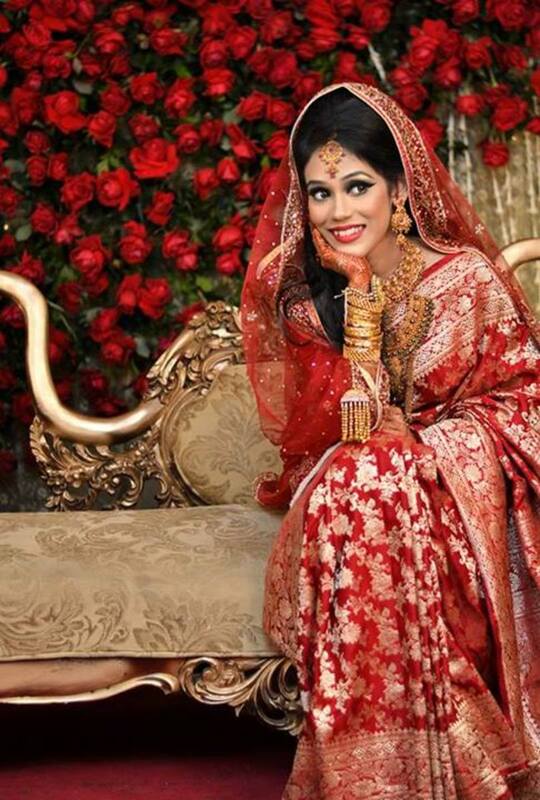 More recently, designers have been busy using tapa cloth for beauty contests, weddings and special occasions. Anciently Tongans did not have cloth to make their clothes out of, but pounded mulberry bark into clothing. @Austinstar - I appreciate that. Just came from Maui a couple of weeks ago - one of my favorite places. Beautiful hub! Lots of stunning photos! I really liked this one a lot. I lived on Maui and there were many Tongans there. 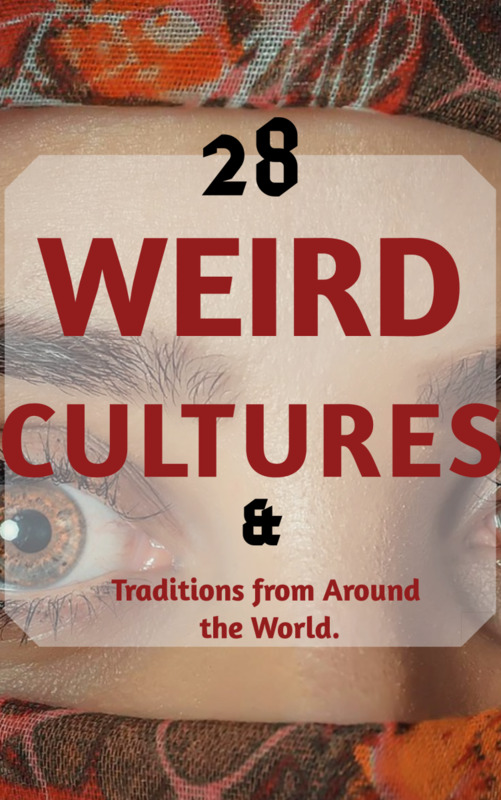 Great culture. I miss the islands. @diogenes - They are Polynesian, but my husband has been mistaken for Indian, Egyptian, Hawaiian, since he is the dark one in the family. Actually, his mother is half English coming from Herbert James Brown, and his great great grandfather was born in Scotland, and besides he has one great grandmother who is full-blooded Maori from New Zealand. Tapa is used in many Polynesian cultures differing mostly in the design painted on it. Will I go back to Tonga one day? If I have the means and plenty of time to relax. I love the beaches there, particularly in Ha'apai. Excuse my ignorance, but are Tongans Polynesian or Melanesian stock? Will you go back there one day?